That’s an impressive statistic mentioned in the opening section of the 2018 Annual Report For IRES MLS Area. Homes sold on average for ninety nine point six percent of list price. Out of state home buyers and first time home buyers should take note. The average property in the MLS (which is a far larger area than just Boulder) is going to sell for full or better than full price on a frequent basis. This can be a difficult concept for people relocating from sleepier regions of the country. The 2018 Annual Report For IRES MLS Area stats report goes on to say inventory climbed. Sales fell. Buyers became a little more picky about what they were willing to write an offer on in 2018. The report is focused on the greater northern Colorado marketplace, not merely Boulder CO. Severance. Have to say, I’ve never been there. But statistically speaking, its hopping. The number of homes offered for sale, pending and closed leaped in 2018. A search engine reveals a pathetic looking abandoned like building characterizing this tiny little hamlet of less than 3200 souls on the NE plains outside of Greeley. At a guess, real estate must be dirt cheap there. Inventory Increases Around Boulder County … or does it? 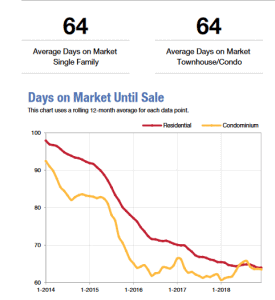 The graph below shows several areas in and around Boulder with hefty increases in inventory. Or does it? See below for my take on some of that increase. Louisville definitely had more homes for sale in 2018 than the year prior. Statistics only tell part of the story. Boulder County remains one the most desirable places to live in the state – heck – in the country. I love me a good report. You know, an easy graphic that says it all. Problem is, sometimes a picture doesn’t tell the true story. Take this stat that jumps out. Homes in Superior CO suddenly are not selling. But nearby Lafayette is seeing houses fly off the market. What gives? I suspect Downtown Superior is skewing the statistics in the 2018 Annual Report For IRES MLS Area . The Downtown Superior development is all new construction. Each sale takes far longer than a resale transaction. On a simple graph, it looks like home sales have slowed. In practice, Superior is hotter than ever. Don’t be fooled by a graph. This is where having a top agent, versed in the local culture pays off. Ready to get serious about your home search? Contact Bob Gordon now! 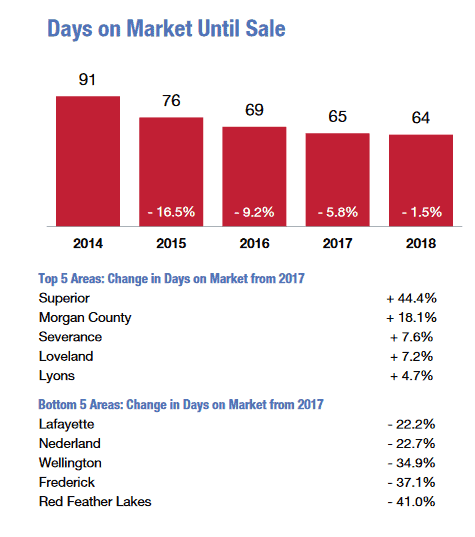 If you were to remove the misleading statistical data from that graph in in the 2018 Annual Report For IRES MLS Area, you would see Superior days on market is even fewer than last year. 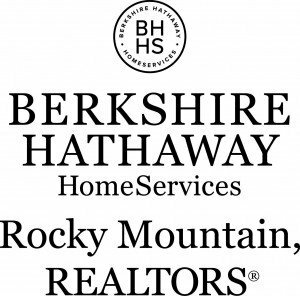 More than ever, Boulder home buyers need to be ready to make quick, informed, definitive offers in this marketplace. I’ve always thought that was an amusement park named after a mouse, but it turns out, in 2017 the National Geographic bestowed this honor on Boulder Colorado. Fort Collins and Colorado Springs also made the Top Twenty! We see it all the time and don’t notice it, but the open space component of our community really adds to the quality of life here. Its not a quantifiable statistic, but does add to the ambiance of our community. And that definitely impacts median and average home prices climbing into the seven figures. One of the staggering trends of the current market is that sales continue to decline, year over year. As this area’s prices climb, I would think more owners would take advantage of the high prices. But just the opposite is occurring. More and more owners are staying put. Fewer homes are coming to market. And those that do hit the marketplace are selling for more. Boulder County home values leaped by 8.2% year over year from 2017 to 2018. The City of Boulder was a more sedate increase of about six and a half percent. For Boulder, this is a 49% increase since 2014 in home values. Its important to keep in mind, even as home values have climbed, sales volume has decreased in the county and city. Fewer homes are being sol at ever higher prices. This could lead to one emotional impact on the market – a fear by first time home buyers of being the last into the market, at an inflated price point. This is in fact a concern brought to me by a long time client out of Chicago. He is contemplating a return to Colorado but is worried the market is over priced based upon a random report touting a new computer algorithm. Is the report correct? There is no indication that the market is going to cool overnight. 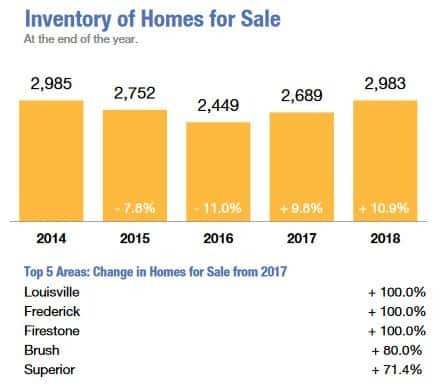 Rather, so far into 2019, it seems that low inventory and strong demand are the new normal. The statistics in the graph above relate to all of the IRES Multiple listing service area. This is a large swath of Northern Colorado. On average, homes are achieving 99.6% of list price. In fewer days than the year before. If there is any silver lining from this data for Boulder home buyers, it is less likely you are paying better than full price. Look to 2015 and 2016 and the average was 100% – meaning a good number of homes were definitely selling over full price!